Kim Richey will perform tonight at 20 Front Street in Lake Orion with Jordie Lane and Clare Reynolds. 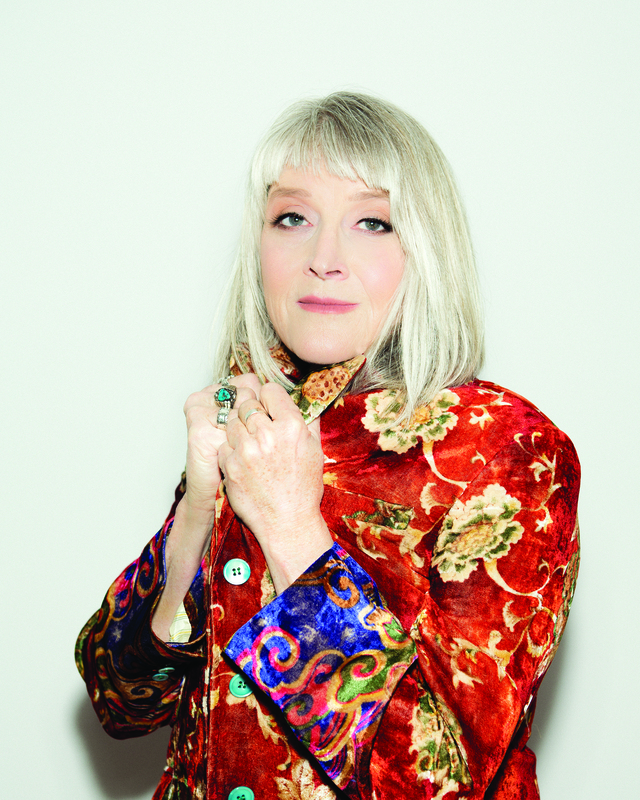 For Kim Richey, tonight will serve as a Midwestern musical homecoming of sorts. The Nashville roots singer-songwriter, who originally hails from Dayton, Ohio, will perform tonight at 20 Front Street in Lake Orion with Australian singer-songwriters Jordie Lane and Clare Reynolds. It will be Richey’s second time performing at the 100-seat intimate acoustic music venue. 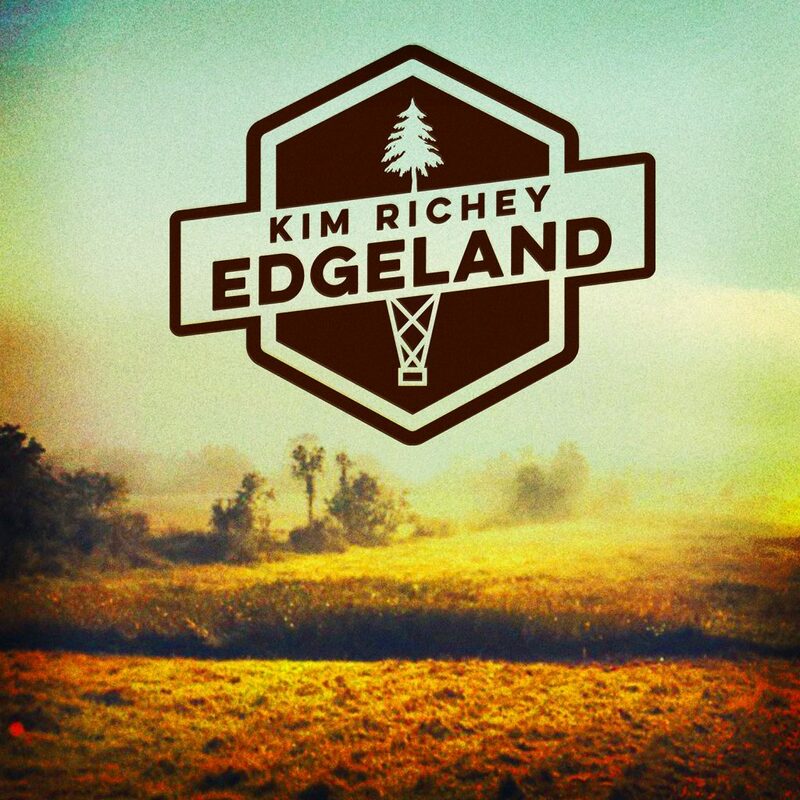 On her latest album, “Edgeland,” Richey moves through the topography of life as a woman committed to following her music. She chronicles missed train rides, cautionary tales of dangerous love, potential new pathways and other self-discoveries on the 12-track Americana-infused project. From the Buck Owens/Don Rich opening notes of “Red Line” to the Laurel Canyon lushness of “The Get Together” to the Dusty Springfield-inspired “Can’t Let You Go” to the somber “Black Trees,” Richey’s husky crystalline alto sweeps listeners up in a whirl along her heartfelt auditory journey. Christian Ohly will bring his Americana-influenced indie folk to Lake Orion’s 20 Front Street tonight. He will open for critically-acclaimed folk singer-songwriter Seth Glier and play tracks from his 2017 self-titled debut EP. Andrew Harness will join Ohly on guitar and piano while Megan McKay will provide vocals. 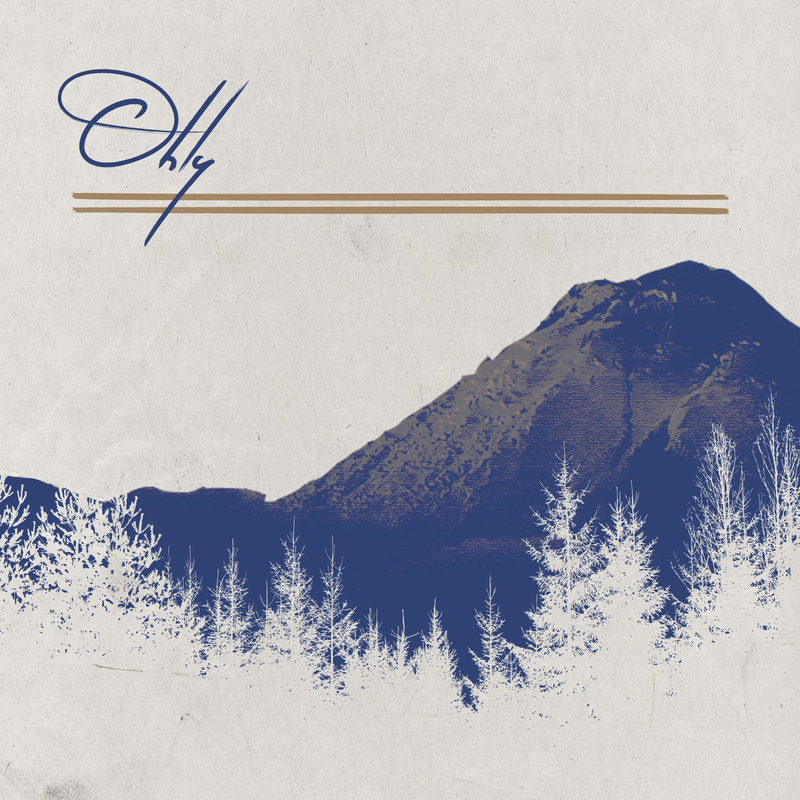 Ohly released his heartfelt six-song self-titled debut EP last October and included an emotionally-charged, introspective package of musical tales focused on relationships, loss and growth. “‘Home’ is probably my favorite because that’s had the most success. 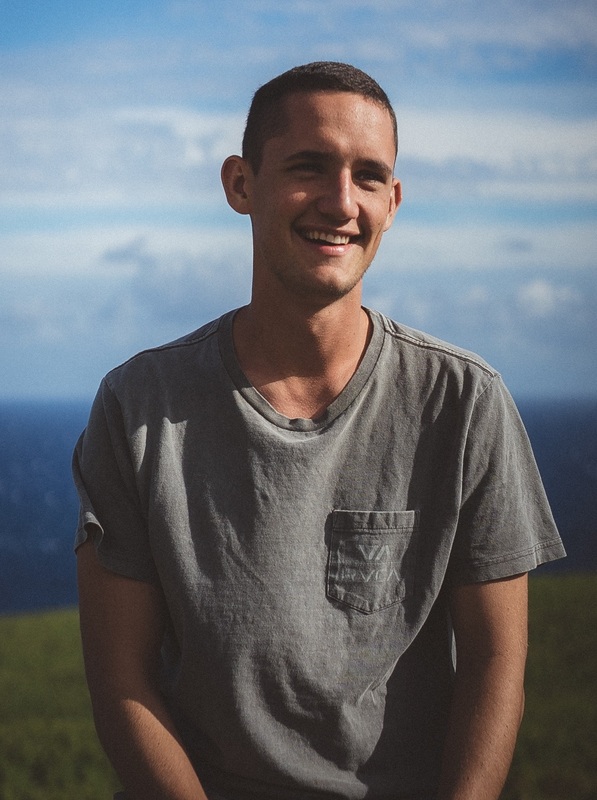 I feel like it turned out the way that I pictured it the most,” said Ohly, who’s influenced by his older musical brothers as well as The Head and the Heart, The Avett Brothers, Bob Dylan and Simon & Garfunkel. Ohly is writing new material and getting ready to graduate this spring with a bachelor’s degree in business administration. He also plans to play some local shows with his Hilo-based band and will eventually return to metro Detroit to record his next project. Trey Simon knows how to make an introduction – an acoustic one, that is. The Rochester, Mich., soulful singer-songwriter will introduce his latest EP, “The Acoustic Introduction of Trey Simon,” to fans at 8 p.m. Friday during a special release show at Lake Orion’s 20 Front Street. Simon will play tracks from his current EP, debut songs from his upcoming full-length album and perform with special guests Kenny Watson and Stephie James. 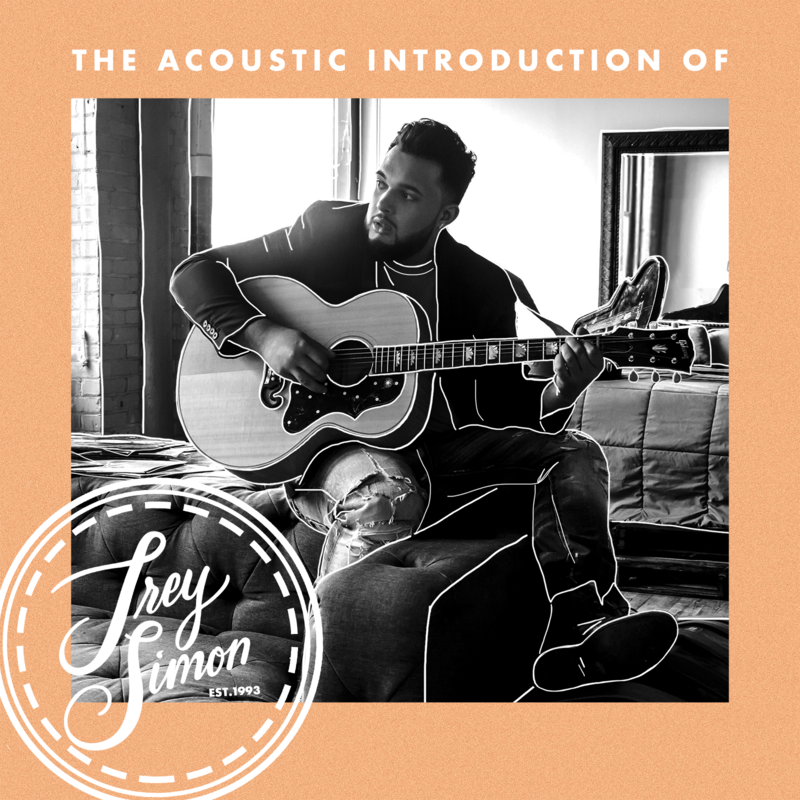 Simon released the four-song “The Acoustic Introduction of Trey Simon” EP in July as a follow-up to his 2014 debut EP “What the Future Holds.” With “Acoustic Introduction,” Simon and Grammy Award-winning engineer and producer Quentin “QueWeezy” Dennard II opted for a simple, stripped-down sound with upbeat pop songs and romantic, soulful tunes.